How can sustainable city planning solve local and global challenges? The United Nations predicts that the world’s population living in cities will increase from 55% to 68% by 2050*. What sustainable changes are needed in urban planning, policy, and the environment to keep cities thriving? How will urbanization impact people and the planet? Through a series of mini-lectures and Q&A, youâ€™ll learn how Cornell faculty and alumni are advancing urban sustainability and building the cities of tomorrow, today. Victoria Beard, Associate Professor, Department of City & Regional Planning, Cornell University College of Architecture, Art & Planning. Victoria Beard’s research and teaching focus are on urbanization and international development planning. More specifically, she is interested in comparative urbanization, inequality, poverty and access to infrastructure services in cities in the global South. Her research explores the intersection of collective action, social movements, transnational processes, and planning. Beard served as the Director of Research for the Ross Center for Cities at the World Resources Institute from (2015 to 2017). In this role she was the lead author on World Resources Report framing paper, Towards a More Equal City, and led the programâ€™s analytical work. Over the past 20 years, she has worked in various capacities for the World Bank, the Asian Development Bank, AusAID, Mercy Corps, and the Research Triangle Institute, and RAND. At Cornell, Beard is an Associate Professor in the Department of Urban and Regional Planning and a faculty member in Cornell’s Southeast Asia Program. She is an Einaudi Center International Fellow (2014-2019) and she is a faculty fellow in the Atkinson Center for a Sustainable Future. Beard received her B.A. in urban studies and planning from the University of Californiaâ€“San Diego in 1992. She received her M.A. in urban planning from UCLA in 1995, and she received her Ph.D. in community and regional planning from the University of British Columbia in 1999. Timur Dogan, Assistant Professor, Department of Architecture, Cornell University College of Architecture, Art & Planning. 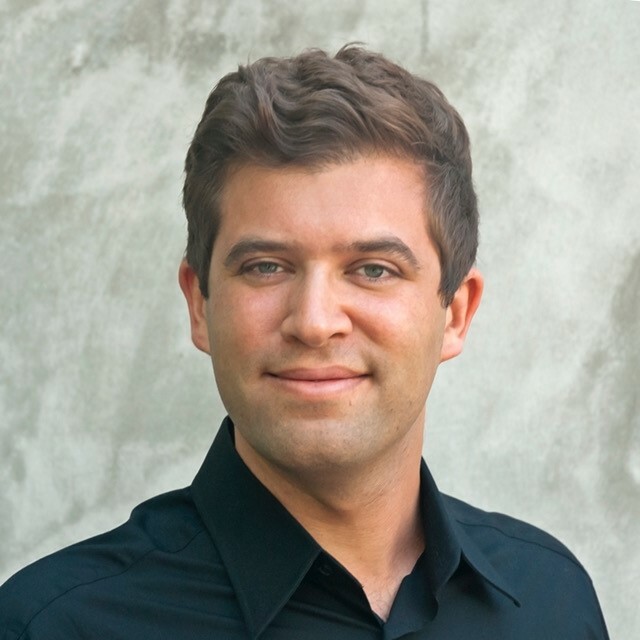 Timur Dogan is an architect, building scientist, and educator. His research expertise is in daylighting, energy modeling, passive climate control strategies, and performance driven design workflows in both urban and architectural scale. His work empowers non-specialized architects and urban designers to optimize their design proposals regarding their energy demand and supply, comfort, and livability. To date, he has authored and coauthored several books, journal papers, and peer reviewed scientific articles. features, and engagement approaches with new audiences. Bob Perciasepe ’74. Bob Perciasepe is President of the Center for Climate and Energy Solutions (C2ES), which is widely recognized in the United States and internationally as a leading, independent voice for practical policy and action to address our energy and climate challenges. While Mr. Perciasepe served as Deputy Administrator from 2009 to 2014, EPA set stricter auto emissions and mileage standards, increased protections for the nation’s streams and rivers, and developed carbon emissions standards for power plants. Mr Perciasepe was previously assistant administrator for both the agency’s water and clean air programs, leading efforts to improve the safety of America’s drinking water and development of a new infrastructure revolving fund for drinking water. He also led efforts to lower sulfur levels in gasoline and diesel fuel to reduce smog. He has also held top positions in state and municipal government – as Secretary of the Environment for the state of Maryland from 1990 to 1993 and as a senior planning official for the city of Baltimore, where he managed the city’s capital budget. Mr Perciasepe is a member of the Bank of America National Community Advisory Council and the National Petroleum Council. He serves on the boards of the Keystone Policy Center and the Environmental Law Institute. He has received American University’s William K. Reilly Award for Environmental Leadership, the Chesapeake Water Environment Association’s Able Wolman Award, the American Lung Association’s Distinguished Service award and the Walter G. Wells Conservation Award.